Callout regarding a missing 70 yr old grandfather and 10 yr old grandson. 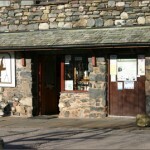 The pair had sent off from Wasdale Youth Hostel heading for Gillerthwaite Youth Hostel in Ennerdale via Haycock. 6 members of Wasdale MRT along with the Cockermouth MRT and SARDA search dogs were mobilised. The grandfather had injured his leg in the Haycock area and the 10 yr old had set off down into Ennerdale to raise the alarm. He became lost in the forested area. He was located by the Cockermouth team and the injured grandfather was airlifted to hospital by Sea King. 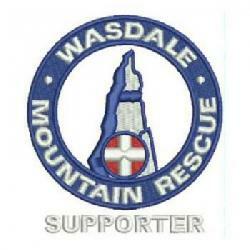 Wasdale were stood down at around midnight.